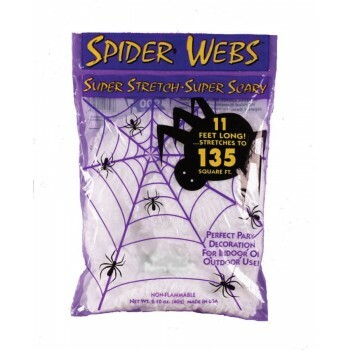 Create the look of old musty spider-ridden space with stretch spiderwebs. 11 ft long and stretches to 135 square feet. Polyblend. 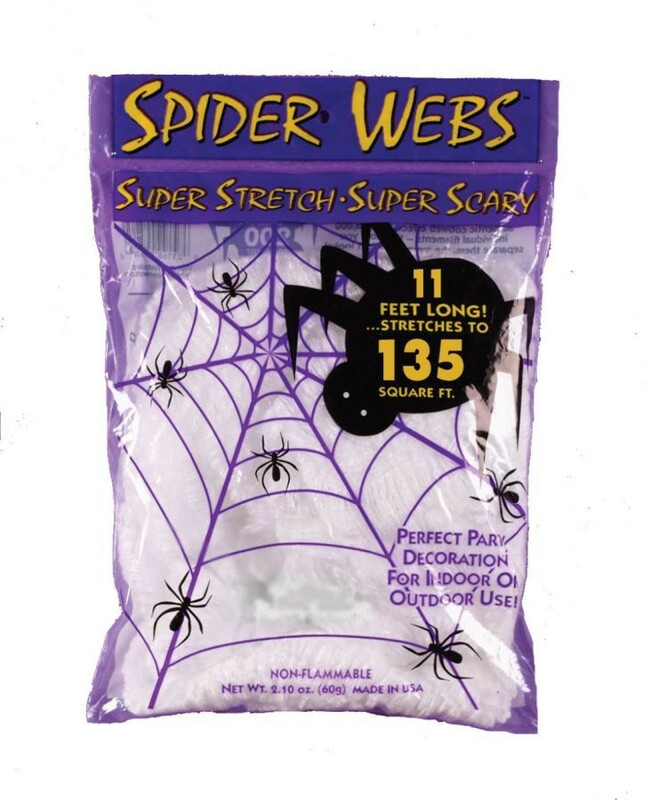 Web Only, does not include any spiders.